Reserve your wedding as early as possible since Santorini is a very popular wedding destination! Choose one of pre-defined Divine wedding packages in Santorini or share your ideas with us to create your own unique, dream wedding package. We will help you choose the perfect wedding package and location for your wedding in Santorini. 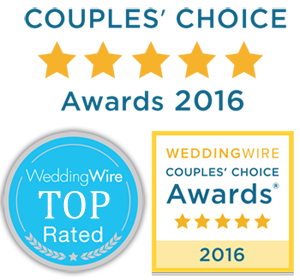 Find more information on how to plan your wedding in Santorini visit “Divine Weddings” website, one of the most reliable and experienced wedding planner office in Santorini.